The General Data Protection Regulation will go into effect on May 25th, and no one is ready — not the companies and not even the regulators. In today’s meeting with the European Parliament, Mark Zuckerberg said Facebook would be GDPR compliant by the deadline, but if so, the company would be in the minority. 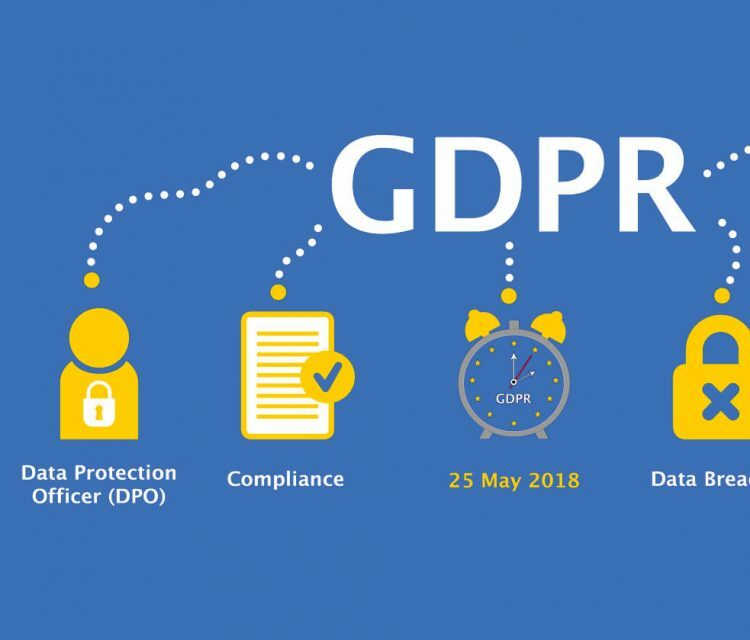 “Very few companies are going to be 100 percent compliant on May 25th,” says Jason Straight, an attorney and chief privacy officer at United Lex, a company that sets up GDPR compliance programs for businesses. “Companies, especially US companies, are definitely scrambling here in the last month to get themselves ready.” In a survey of over 1,000 companies conducted by the Ponemon Institute in April, half of the companies said they won’t be compliant by the deadline. When broken down by industry, 60 percent of tech companies said they weren’t ready.